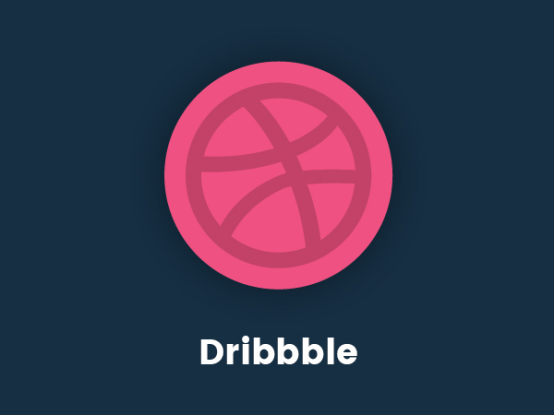 Best email design inspirations? These sources are the rays of hope for the designer team. Our designer team are the great hustlers. Like they are always creating the new designs with the eye pleasing color combinations. 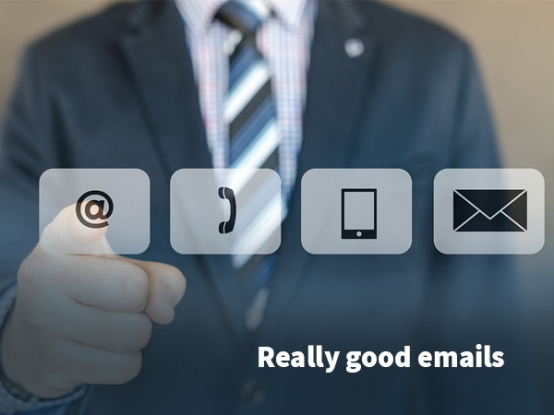 As an email marketer I am always curious to exchange some knowledge from them. Even though we humans are potential enough to create and innovate new ideas, which we call it creativity, yet there are limitations to it. Its a strange thing but yes, just like we email marketers are good to take some inspiration from the other successful campaigns, designers too need some of it. 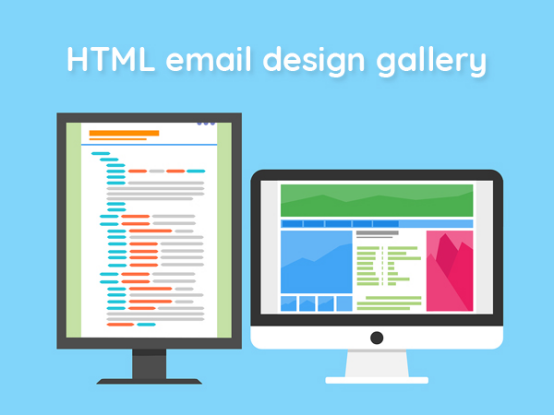 There are many email template designer galleries available online, so taking the cues from their diversity to create the best one for the clients does not make our designer team less competitive. 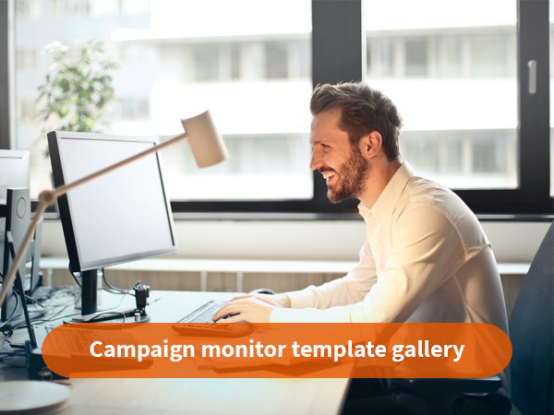 Campaign monitor is the great platform for the email automation and management. 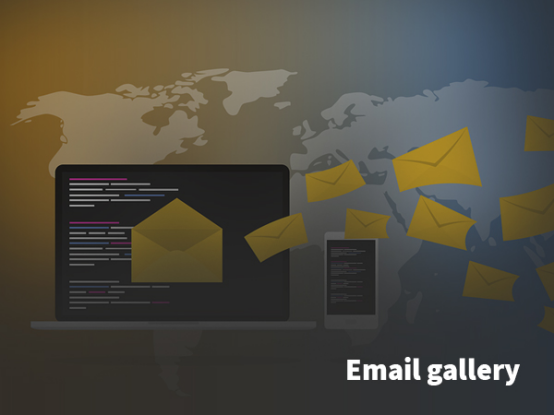 This famous email management platform maintains the email templates gallery from top 100 email campaigns. The email designs are divided into the categories- Announcements, marketing offers, events and newsletters, so on. Choose any category amongst them to take the inspiration for your email designs. There are more than hundreds of the email designs to look for the inspirations and the best part is: huge number of categories these designs falling into- abandoned carts, retention, holidays, festivals, customer appreciation, etc. It is the most convenient source for the email designers because you can browse the email marketing campaign category you want and sort the results you are interested in. It is the most widely used platform to search the images from the different categories with just a keyword. Type the category of the email design you want to look for, in the search option, the email templates will be on the screen. 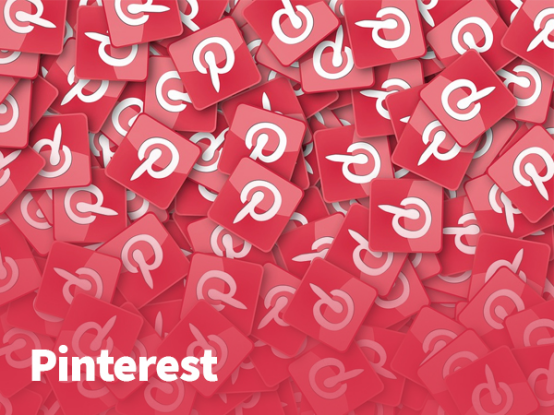 If you want you can browse your type of email designs from the themed pin boards created and managed by active pinners, including leading enterprises. It is although email marketing automation and managing platform yet it has maintained gallery with the excellent email designs from the different email marketing campaigns. These designs are sorted in the categories therefore the search results are based on the themes such as music, travel, fashion, etc. This is the great source of inspirations for email designs. The templates are categorized by color, season, themes, email types, etc. This makes it easy to browse from the drop down menu. The most considerable section in this website is ‘tips & tricks’. From this section you can learn helpful information regarding email marketing and development. Thousands of the email designers share their work,art and even email newsletter designs on this platform. It is the great source to get some email design inspiration as it will help you to learn some creative ideas for your email template project. However it is not the first website to strike in mind to look upon for the email design inspirations yet the collection is great to stir the creative minds. There are millions of email designs available on this platform. The website has the huge database of the templates, functioning as the search engine for the email designs you are looking for. 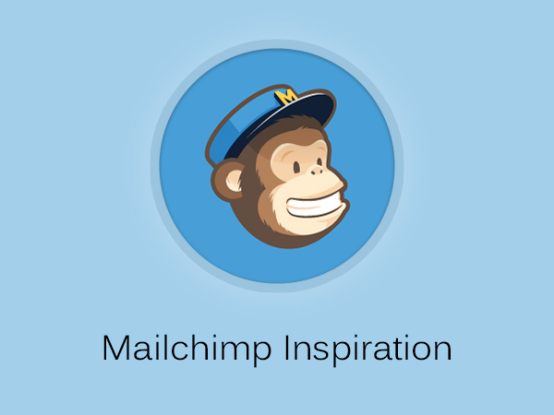 Apart from the email inspiration there are insights available as well. To use the functions of the website you have to sign up. You can even try and test the free version of the site. 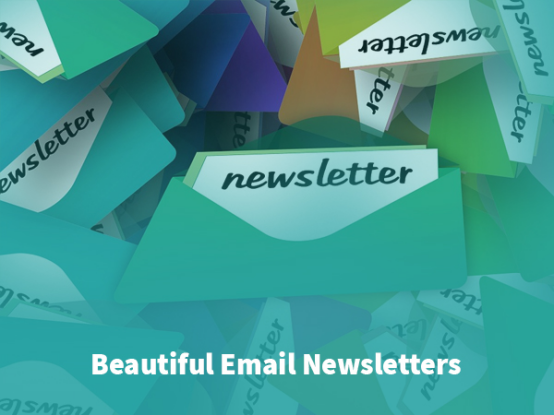 The gallery of the site contains e-newsletter inspiring for your email template designs. 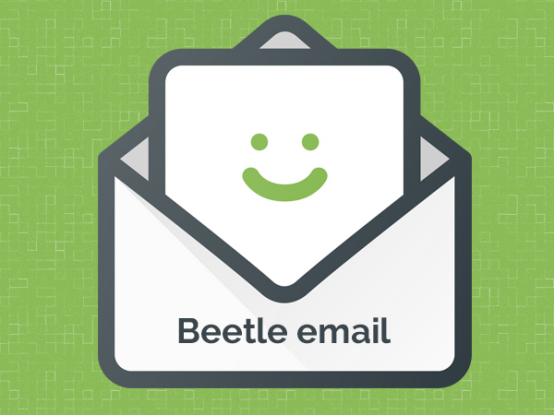 There are many different kind of email designs as well as themes. You can contribute to their diverse gallery with your creation by uploading your email designs. You will find all kind of email template designs on this platform. To browse the email template categories the left side navigation will let you to do so. It becomes convenient to use when it come to look for the design inspiration from the particular category. There are total 800 categories available on the site. The search option in the site lets you to browse the different categories to look for the email design inspirations. From the BROWSE you can look and choose from 50 types of business, 11 different colors, number of the columns or simply choose from the latest featured email designs on the site. All these sources are really helpful when it comes to look for the email design inspirations for your project. 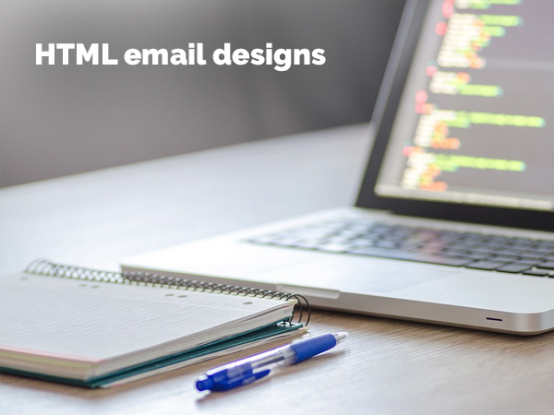 Somewhere the email designs available on these websites have inspired the top email designers of the leading email marketing companies. You can get some and let us know how your experience has been while creating the email designs after getting inspired from these sources.